School and community theater events at Telluride High School are performed in front of, and on top of StageRight performing arts products. 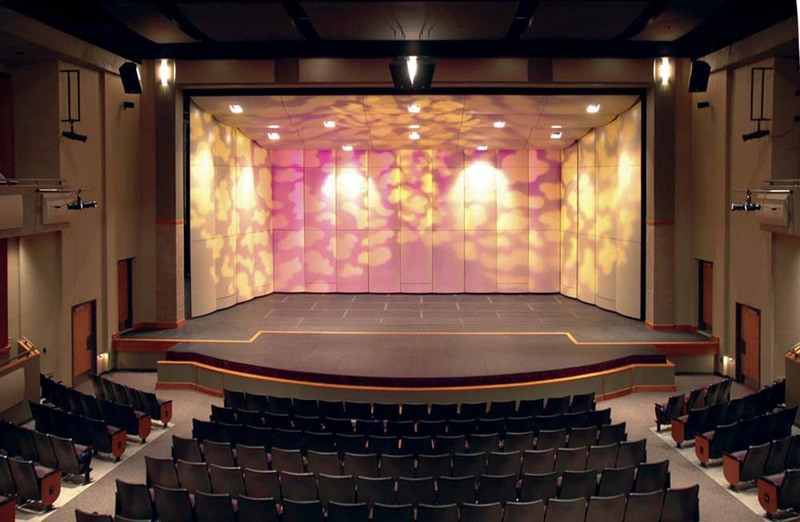 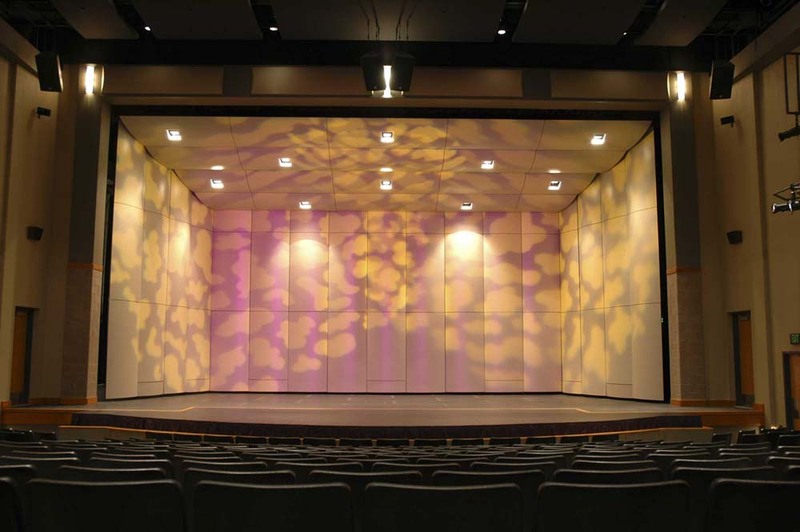 StageRight’s full Opus II acoustical shell system provides a perfect backdrop for musical performances. 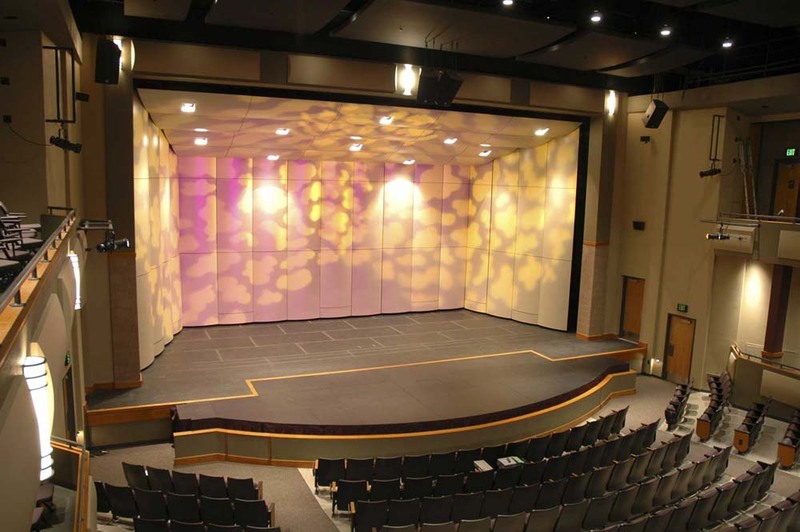 A multi-height orchestra pit filler from StageRight brings performers closer to the audience. 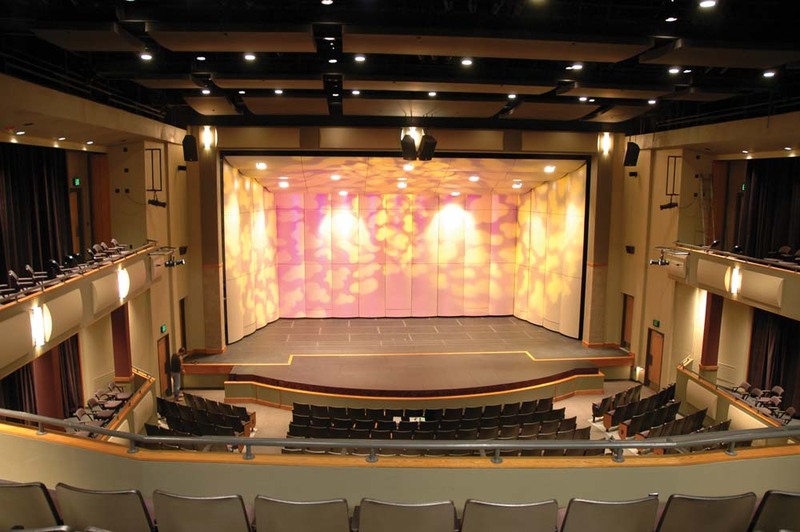 Easy to set up ME-1000 supports provide a safe, and incredibly solid platform for performers.